Here at Kenda Kist Jewelry we like to surpass trends but we just can't ignore how much we love everything Pink! 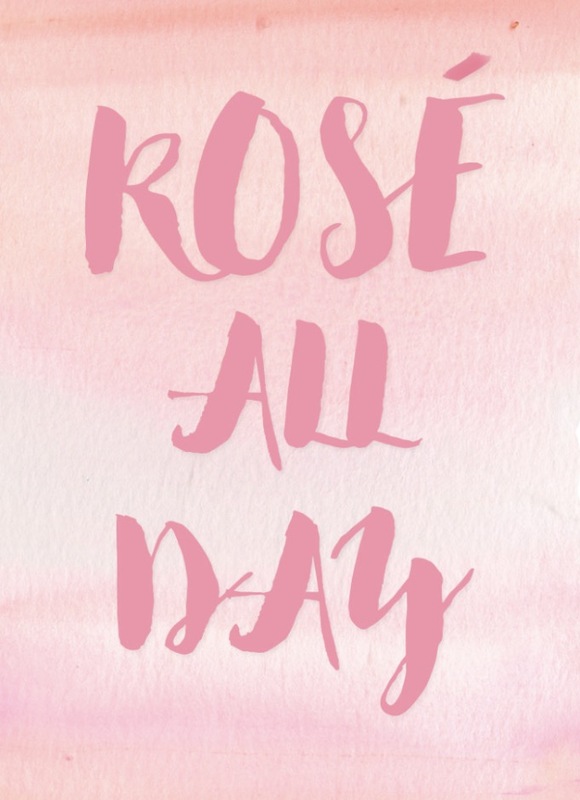 A good glass of Rosé on a hot summer day, a hush of pink on our living room walls. What girl doesn't love a pale pink blouse or Tee? Rose Gold Jewelry pairs great with pink and below are some of my favorite Rose Gold Filled pieces from our collection!